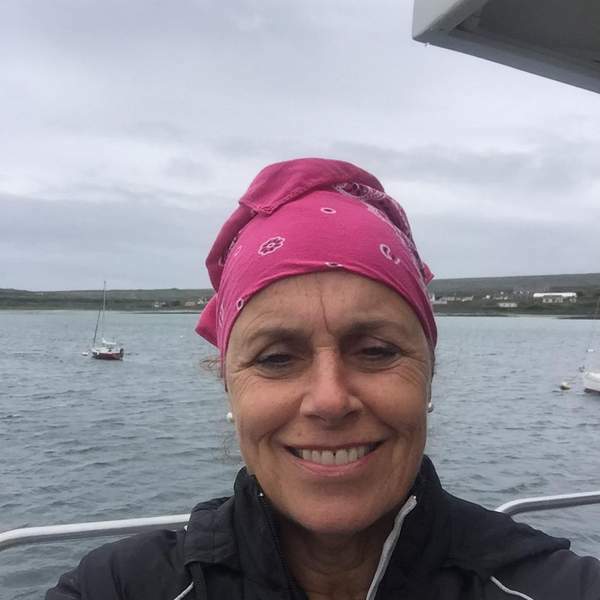 Time again for an update from Anne Driscoll who shares her keen observations of life in the west of Ireland. She lives in the Irish speaking part of Ireland in County Galway and is even trying to learn the language. It’s exactly three years and nine months since I first arrived in Ireland and in the last month, I went to the St. Colmcille holy well on the shores of Rossaveal (Ros an Mhil) on St. Colmcille Day (June 9) where, on that day, people used to make a pilgrimage, walking through fields or traveling by boat because of the lack of accessible roads at the time. The roads are better but the well is still hard to find, in spite of some white hand-painted rocks that say TOBAR with an arrow pointing out the way. We walked way past an old cemetery, across beds of seaweed, and over ledge down to a place where there is a basin found in the bedrock. Two old timers helped show us the way. In the basin there was a round rock sphere, which is sometimes there, but also sometimes not there, too, one local said. The well basin is tidal, but the water in the well doesn’t taste salty. 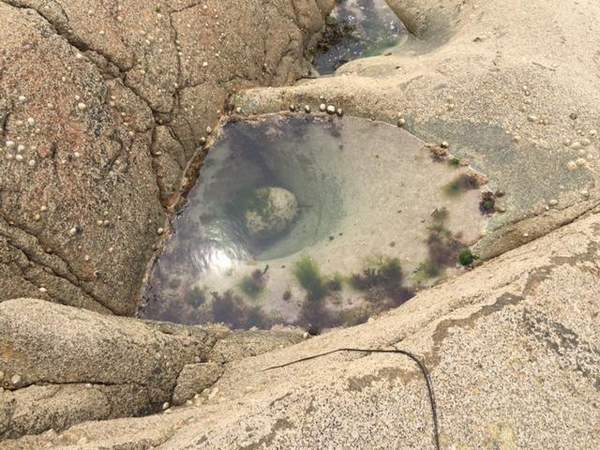 It’s customary for visitors to pick up seven periwinkles and walk counter clockwise around the well, each time dropping one of the perwinkles into the well as they pass. Their steps have worn a deep path in the rock. That night we returned to Rossaveal to hear music at a 300-year-old pub where locals claim Padraic Pearse once stopped on his way to the Aran Islands. We bumped into one of the locals who was at the well and recognized us and also ended up talking to another old-timer who says that he used to let the St. Colmcille pilgrims stay with him as they made their way to the well. He said hundreds of people would travel and boats would arrive from near and far. Mass was said on the beach on St. Colmcille day, but several years ago, they discontinued mass and it’s been ages since the well saw crowds that size. That night, when the pub was closing, the band played the Irish national anthem, as is customary, and everyone stood at attention, singing along. We went to the bog to bag turf and while driving back, I was commenting how bad the bog road was. “At least we have a road,” the Irishman said, as we bounced along. The next minute my Fitbit started buzzing on my wrist. “This road is so bumpy my Fitbit thinks I’ve hit 10,000 steps,” I said, laughing. I went with Neasa back to Omey Island and this time we found the ruins of St. Feichin’s church, which had remained buried under sand until 1981 when the local priest and local people took it upon themselves to unearth it. Omey Island was the very last outpost of paganism when St. Feichin arrived bringing Christianity. 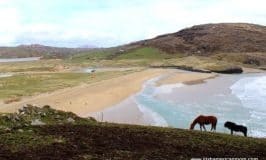 I raced currachs on Inis Mor on the same day, weirdly, a video about the Man of Aran filmmaker came up in my Facebook feed. In the past month, I saw a dead horse on the sidewalk, a dead fox by the side of the house and a dead crow in the middle of the road. 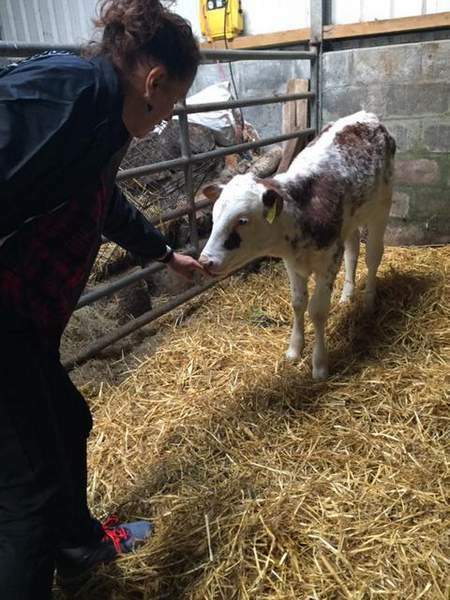 I also was introduced to a very lively newborn calf who enjoyed suckling my fingertips. She is owned by an 8-year-old who spent €400 of his First Communion money buying her. He told me that in three years he can milk her and she will also have lots of other calves. I have been taking Irish lessons with that same 8-year-old, who only spoke Irish until he learned English in the last year or two. He’s a patient and able teacher and I don’t feel the least bit self-conscious with him when I mangle the language. I went to an outdoor mass said in Irish at the water’s edge in Spiddeal to commemorate the 100th anniversary of an accident where nine men died after finding a WWI mine washed up on the beach. 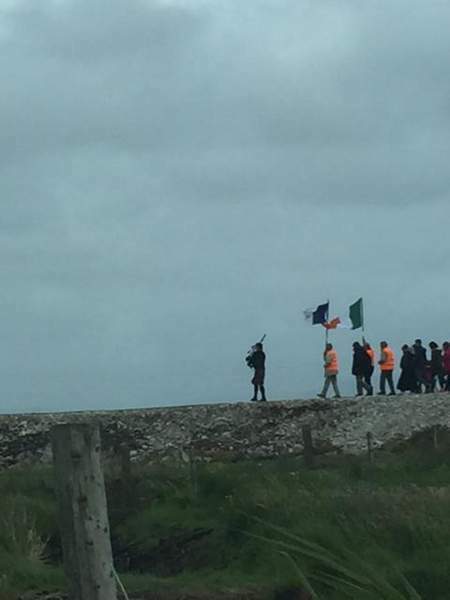 The local community spent six months building a road paved with round stones along the shoreline to allow access to the site and about 300 people walked in a procession following a bagpiper and two people carrying flags. During the memorial mass, relatives of each of the nine men lit candles as the person’s name was read aloud. The lone survivor of the explosion was 15 years old at the time and was hiding behind a rock when the mine detonated, damaging his hearing. There was a huge crater blown out of the earth and the windows of houses were shattered for miles around. including at the Garda station. I saw an older man walking down the road in his wellies in a sort of world-weary stride and was told, “He’s been walking the same way his whole life, even when he was a boy. There are many people and many places untouched by time here, including a man who has been the only resident of a small island for the past 30 years. He often goes for weeks and weeks without seeing another soul and says it does get lonely sometimes and that the nights can get long in winter. He has no television but listens to Radio na Gaeltachta for company and is remarkably well-informed about the local carry on. He has had electricity since 1980 but still doesn’t have running water. Instead he collects rainwater and dips a saucepan in a plastic bucket to pour clean water into his electric kettle and make tea for his guests. The island is accessible only twice a day when the tide is low and visitors can make their way across a long bridge made of rocks by the locals, called a carragh, or stone piling. A clock sits on his kitchen table, for what reason, I don’t know. There is an old Irish saying that time is a good storyteller. And this is a place where that is clearly true. You can check out more of Anne’s writings on her website, or follow her on Twitter. 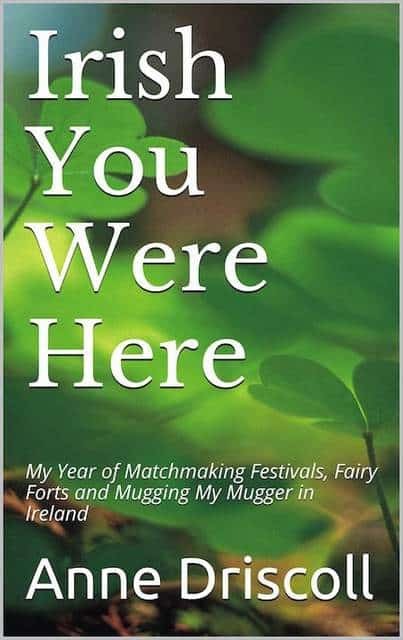 If you enjoyed this blog post, check out Anne Driscoll’s mini-memoir series, beginning with Irish You Were Here: My Year of Matchmaking Festivals, Fairy Forts and Mugging My Mugger in Ireland. 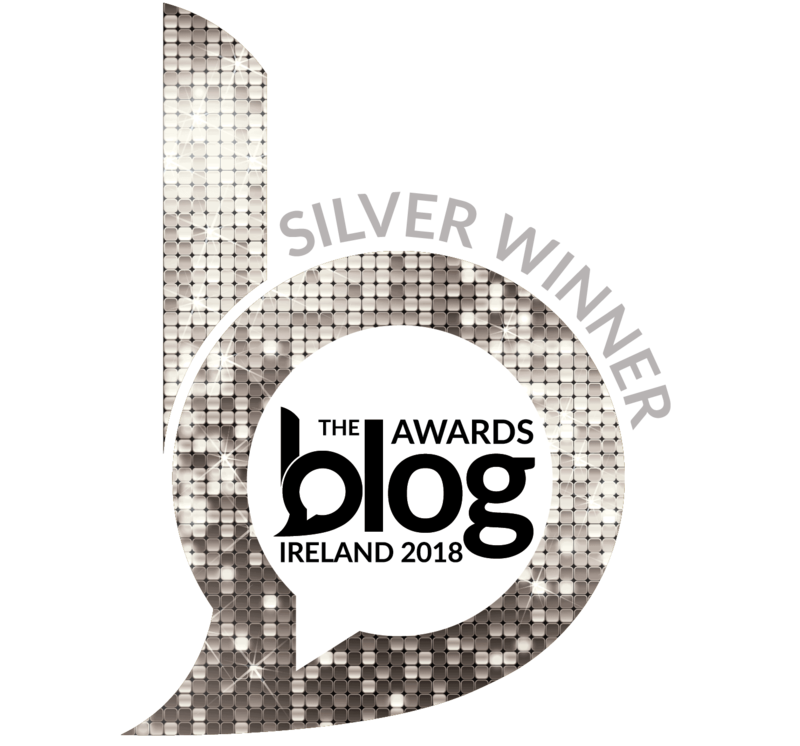 Irish You Were Here is for both the armchair traveler and active adventurer, the dreamers and the daredevils, the writers, poets and storytellers, and all the activists out there lead by their passions. This is an Ireland you won’t read about in tour guides and it’s one you won’t soon forget. It’s for everyone who is Irish and for anyone who wished they were. 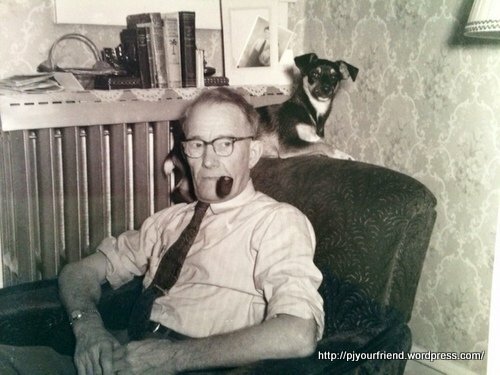 You can find Irish You Were Here at Amazon Kindle here. 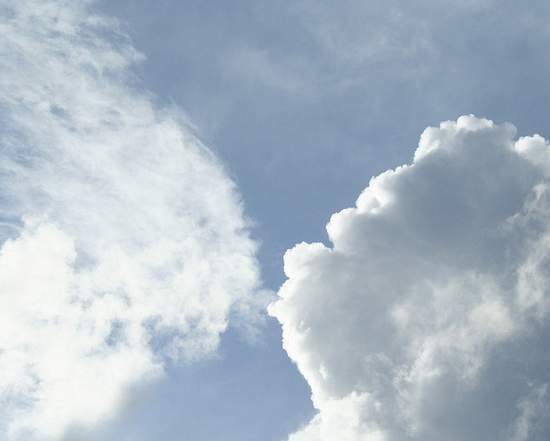 A big thank you to Anne for this insightful installment on her Irish journey. I am very impressed with her young Irish teacher, and astute business man. He definitely picked a good looking calf for his investment. Wishing Anne and all her Irish friends happy times in County Galway. I enjoyed this summer chapter in Anne’s Irish adventures. The procession to the site of the century old disaster off the Spiddal coast is remarkable. It’s wonderful to see a community continue to commemorate its local history. Many thanks, Anne. Hi Sheila – I too love Anne’s take on Irish life. 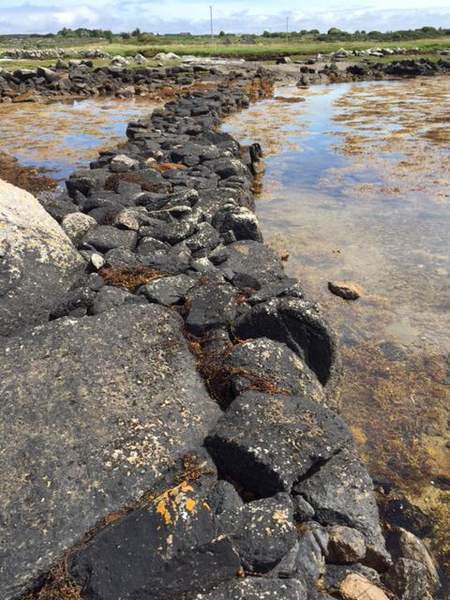 I especially love her photo of the stone pathway connecting the island to the mainland. 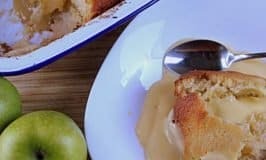 Hi Sandra – Thanks for checking out Anne’s ramblings. So glad you enjoyed this post. How wonderful for Anne to share her stories! Thank you, Anne and Mairead*, and God bless each of you! 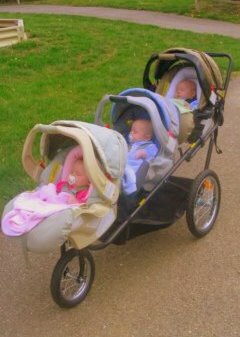 Hi Irishnannie – Don’t worry about the asterisk – I’m not fussy about the fada and often forget to put it on when I’m in a rush. Those old Irish sayings are amazing and it’s nice to know Anne is recording a few with her writings.